While all of these enhancements and additions are nice, I still don’t feel like it is worth it for a double dip. Skyrim is still a masterpiece of a video game, but for those that spent hundreds of hours already digging through, there really isn’t enough here to recommend jumping back in. I like the mods, the new visuals are lush, but the core game remains the same. However, for those that skipped out the first time around, there has never been a better time to take an arrow to the knee. Please forgive me for that. 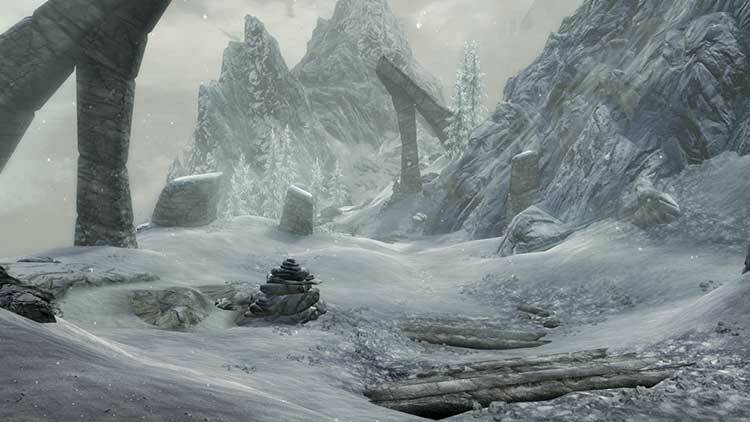 In the end, your decision should come down to how much you love Skyrim's ambition, how much you enjoy exploring its expansive world, and how tolerant you are towards its flaws. If you didn't dig it way back when, Elder Scrolls V: Skyrim: Special Edition won't do much to change your mind. It's still impressively open, but once you actually reach your objective marker, it morphs into a shallow experience with shaky writing. Mod support will naturally help grease the wheels a bit, but make sure you stick to Xbox One if you're going the console route and stay on the beaten side path. Skyrim has been around long enough for people to form their own opinions on it, so your interest in what this Special Edition has to offer all comes down to how much you’re itching to play the game again. If you’ve never played the game before then this is undoubtedly the place to start, and if mod support is a feature you’ve been dying to have on consoles then that may make this new package worth the price of admission alone. 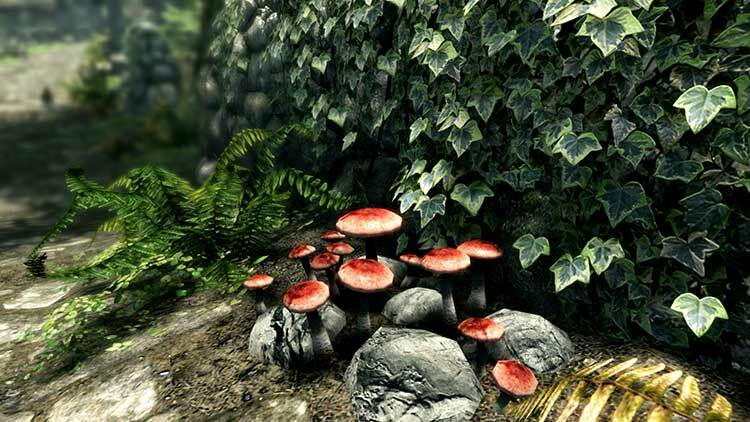 Skyrim Special Edition on console looks lovely and runs well, and with all the DLC included it's a great option if you aren't fussed about mods. If you are fussed about mods you might be disappointed. Or already have a PC. 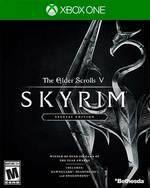 With its host of visual improvements, solid performance and the inclusion of all DLC, Skyrim Special Edition is a must buy for those that are yet to step into its world. Whether it is worth double-dipping for those that have already seen and done everything however, is for them to decide. There’s nothing new to behold, beyond the inclusion of mods which console owners haven’t before been privy to, but there are far worse ways to spend your time and money. 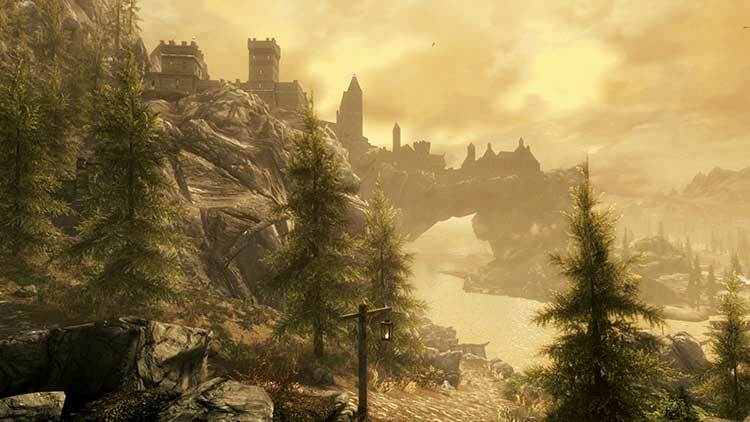 If you’ve never experienced The Elder Scrolls V: Skyrim, it's certainly an adventure you can’t afford to miss and still one of the all-time great RPGs. However,while the Special Edition’s world benefits from improved lighting and effects, it has no new content and still includes many of the original version’s ugly character models and weak combat animations. A wonderful recreation of Skyrim, which remains - despite rough edges and badly-aged elements - one of the greatest RPGs ever made. Maybe once the price has gone down it may be more tempting, but for now it's just too expensive. This, however, does not apply to someone who has never played the original. If that's the case, and you like fantasy and RPGs, then The Elder Scrolls V: Skyrim Special Edition becomes an essential purchase, even if some elements now feel a little dated. No sólo es una gran baza para repescar uno de los mejores RPG de la generación anterior, sino que también es un trabajo que demuestra mucho mimo y cariño en términos de mejora visual y tecnológica. 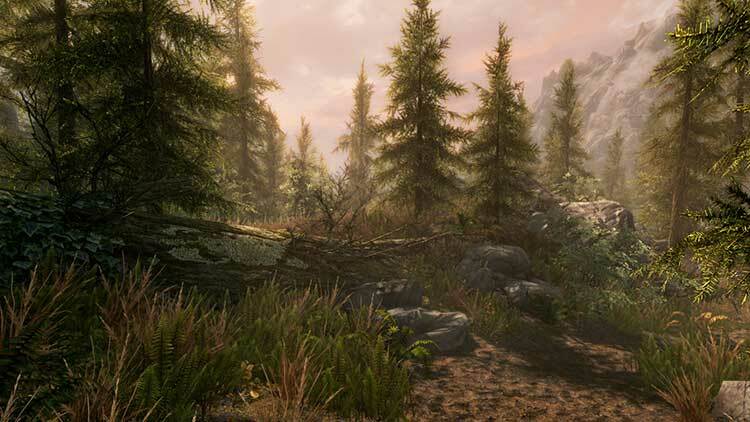 Con soporte para mods, todos los contenidos descargables y un importante acelerón en cuanto a la calidad estética, Skyrim Special Edition es una estupenda oportunidad para volver al universo The Elder Scrolls. En caso de que ya hayas vivido esta experiencia junto con sus expansiones hace unos años, puede que lo mejor sea que esperes un poco a que baje de precio, cosa que se da bastante rápido con estas remasterizaciones. Lo que sí debes considerar es que vale mucho la pena regresar a este mundo de maravillas. Das schafft es zwar trotz vielerlei Verbesserungen oder Optimierungen nicht immer uneingeschränkt, ein visuell zeitgemäßes Bild zu hinterlassen, fällt manchmal mit Pop-ups auf und ist auch immer noch nicht komplett von Bugs befreit. Doch ich genieße nach dem Original und der Legendary Edition auch mit der Special Edition meinen mittlerweile dritten Ausflug nach Skyrim mit jedem Schritt – auch wenn der Reiz der Erstfaszination fehlt und man der Kulisse letztlich das Alter anmerkt. Une chose est sûre, Skyrim est et restera un véritable chef d’œuvre. Cette Special Edition ne vient évidemment pas ternir cette réputation, puisque Bethesda livre avec ce remaster, une expérience générale extrêmement solide. Si vous avez déjà eu l’occasion de l’apprécier par le passé, de venir à bout de l’aventure et de celles des DLC, la question de l’achat est complexe. Visuellement, le jeu gagne en finesse et enrichit l’environnement qui fourmille de petits détails, absents des précédentes versions. Ajoutez à cela des temps de chargement réduits et vous obtenez un RPG de qualité où la progression devient encore plus grisante, tout en offrant un monde vaste et riche en contenu. Skyrim Special Edition est donc du pain béni pour les joueurs consoles, rien que pour l'ajout de la possibilité de modder le jeu, qui est vraiment le gros point fort de ce remaster. Concernant le lifting graphique, loin d'être paresseux, il est évidemment appréciable, mais ne représente pas l'argument de vente principal pour dépenser le prix fort (60 euros au lancement) quand on possède déjà le jeu de base. 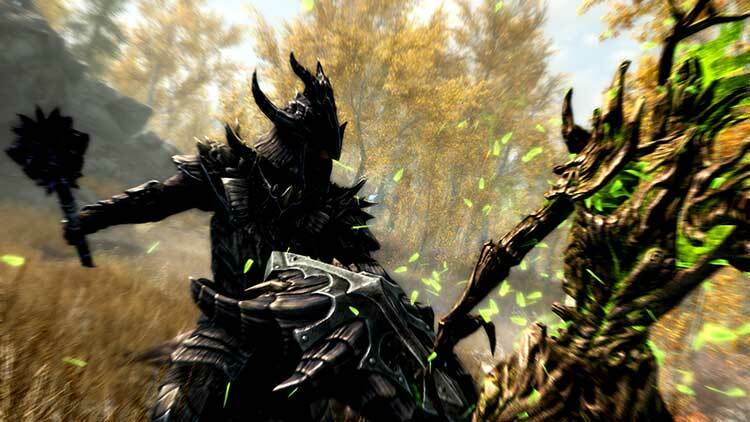 Sony'nin bazı dayatmaları yüzünden eksik kalan mod sistemi ve Bethesda'nın yeni nesil konsollara ayak uyduramayışı yüzünden çıkan 30 FPS sorunsalı hevesinizi biraz kırabilir ancak Skyrim'in devasa açık dünyasına daldığınız takdirde tüm bu sorunları unutacağınıza eminim. Känner du dig däremot mätt på allt det jag räknade upp behöver du inte besvära dig med att införskaffa det. Det här är spelet för de som missade tåget när det begav sig eller för dem som helt enkelt tycker om Skyrim som värld och vill se den i snyggare förpackning. Jag är i alla fall nöjd och kommer låta det här puttra i bakgrunden en bra tid framöver.